America’s drug laws have always exerted an unequal and unfair toll on Blacks and Latinos, who are arrested more often than Whites for the possession of illegal drugs and given harsher sentences. 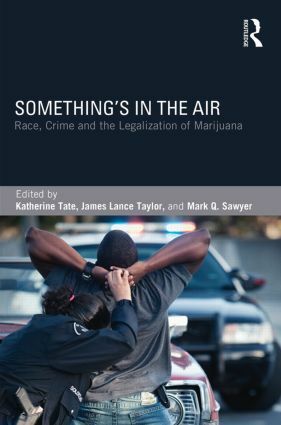 In this volume, contributors ask how would marijuana legalization affect communities of color? Is legalization of marijuana necessary to safeguard minority families from a lifetime of hardship and inequality? Who in minority communities favors legalization and why, and do these minority opinions differ from the opinions held by White Americans? This volume also includes analyses of the policy debate by a range of scholars addressing economic, health, and empowerment issues. Comparative lessons from other countries are also analyzed. Editors’ Introduction: Ending a War or Just California Dreamin’? Why Did Proposition 19 Fail?